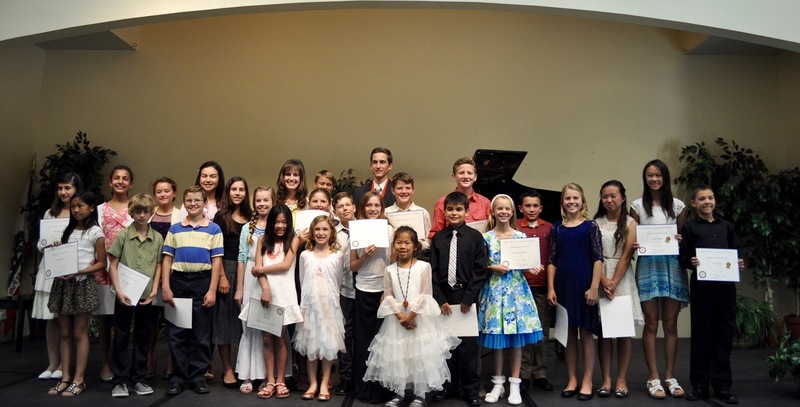 Holly Stewart Franz is a professional piano teacher in Rancho Bernardo, San Diego. 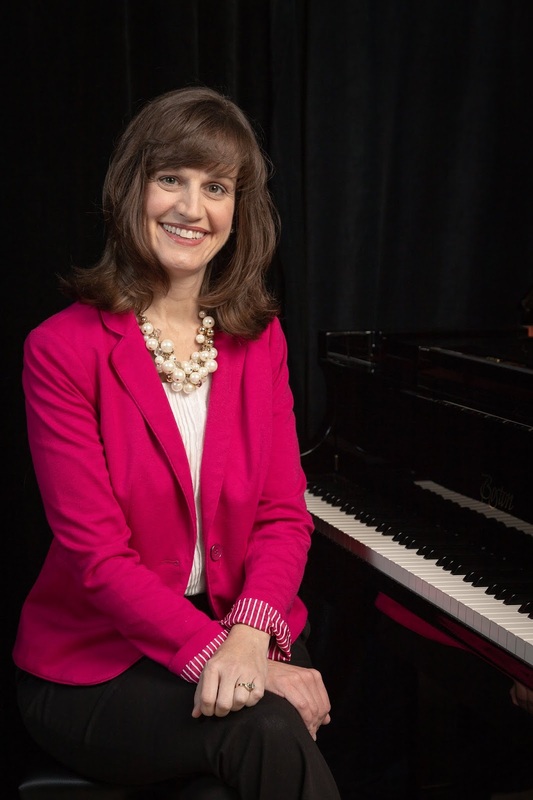 She has been working with students for over 25 years, teaching private and group piano lessons in California, Pennsylvania, Utah, and Spain. Her studio includes beginning, intermediate, and advanced students of all ages who are studying the piano for personal enjoyment in addition to preparing for festivals, competitions, performances, and exams such as Certificate of Merit. As an active member of the Music Teachers' Association of California, Mrs. Franz has served in many positions and is currently on the board as Vice President of the Northern San Diego Branch. She is also a member of Music Teachers' National Association and the California Association of Professional Music Teachers. The daughter of musician parents, she began playing the piano at age 3 and soon after began performing and competing. She majored in Piano Performance and Pedagogy at Brigham Young University. Mrs. Franz also uses her musical skills to serve in the community. She is the choir director for a local elementary school, directs church choirs and orchestras, and volunteers as a church organist. 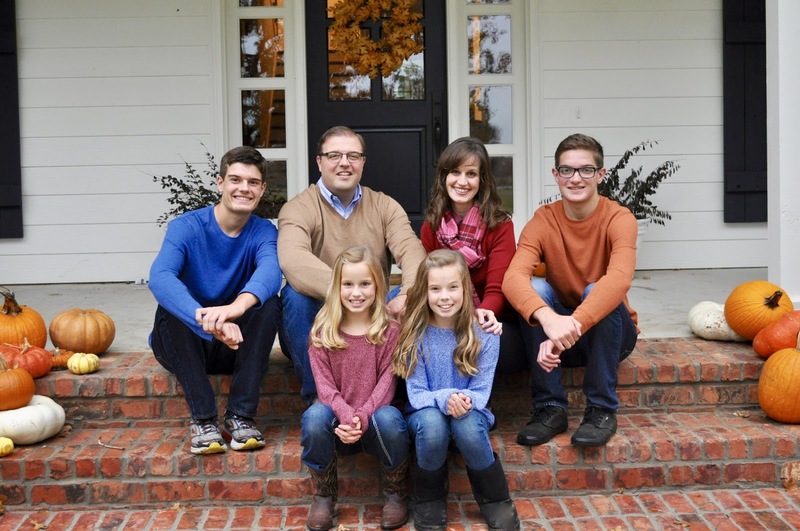 Mrs. Franz lives in San Diego with her husband and four children, all of whom play instruments. Her home is filled with the sounds of the oboe, cello, violin, guitar and of course, piano.